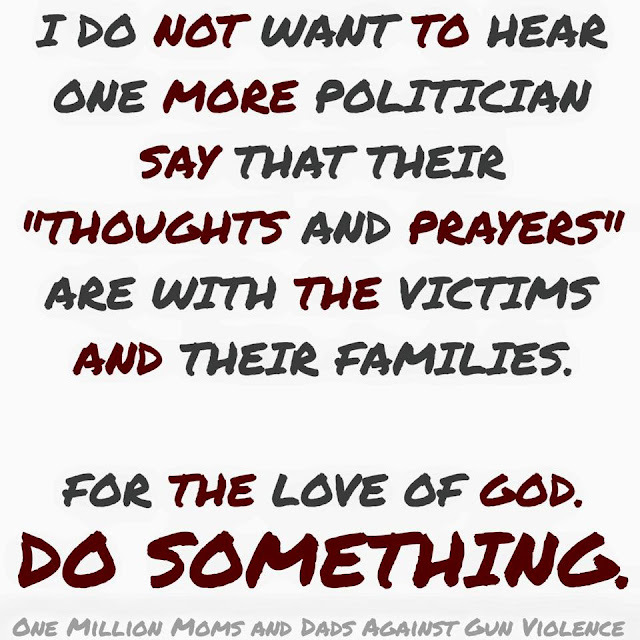 I want politicians in this country to prove to me that they are not paid puppets of the NRA. I want them to DO SOMETHING! Today's NRA is NOT the NRA it once was. These people are all about profits and hearing the ca-ching, ca-ching of the cash registers. Sometimes you just have to laugh . . .